You are here: Peninei Halakha > Tefila > 19 - The Chazan’s Repetition of the Amidah > 02 – Who May Fulfill His Obligation by Hearing the Amidah Repetition? 02 – Who May Fulfill His Obligation by Hearing the Amidah Repetition? Three conditions must exist in order for an individual to be able to fulfill his obligation of prayer by hearing the Amidah repetition. 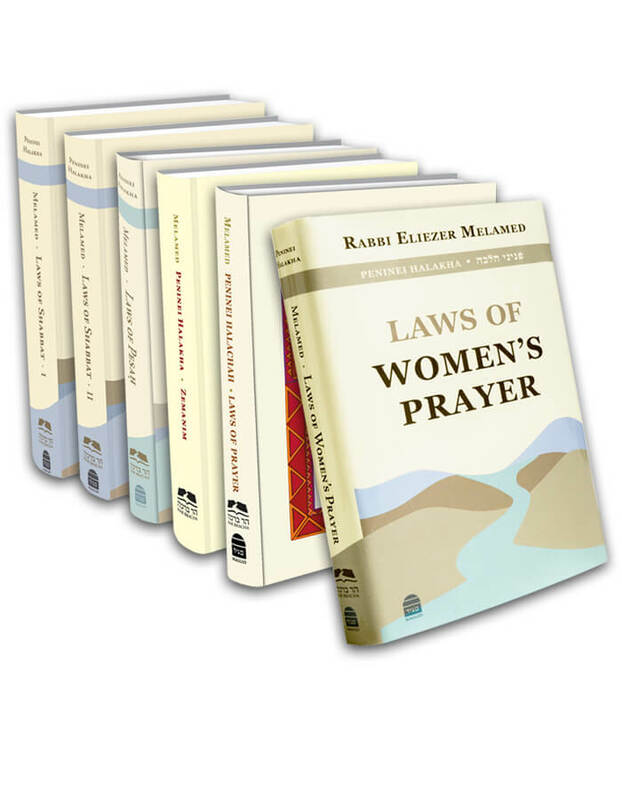 1) The individual must not be proficient in prayer. By contrast, one who knows how to pray is obligated to pray and beg for mercy on his own behalf; he cannot fulfill his obligation just by listening to the chazan. A person who can only pray with a siddur, and has arrived at a place where there are no siddurim, may, at that time, fulfill his obligation by hearing the chazan. 2) There must be ten men present, because the Chachamim instituted that individuals are only permitted to fulfill their obligation by hearing the chazan in the presence of a minyan. 3) The listener must understand the chazan’s words. One who does not understand Hebrew cannot fulfill his obligation of prayer by listening to Chazarat HaShatz. Even though a person who knows how to pray is not allowed to fulfill his obligation with the Amidah repetition, if he already recited the Amidah and mistakenly omitted a part of the prayer which prevents him from fulfilling his obligation, he may fulfill it by hearing the chazan, since he has already requested mercy for himself. This includes a situation in which a person inadvertently omitted Ya’aleh V’Yavo on Rosh Chodesh or Chol HaMo’ed, in which case he did not fulfill his obligation (Shulchan Aruch 124:10). When a person has kavanah to fulfill his obligation by hearing the Amidah repetition, he must stand as one does for the Amidah, with his feet together, and at the end of the Amidah take three steps back (Shulchan Aruch 124:1). He answers Amen after the berachot and responds to Kedushah. However, he does not answer “Baruch Hu u’varuch Shemo” and in Modim he listens to the chazan and does not say Modim d’Rabbanan (Shulchan Aruch 124:6; Mishnah Berurah 3). He must also be careful not to interrupt by talking; even if he hears another minyan reciting Kaddish, he may not answer. The chazan must be strict in saying the whole Amidah aloud, for this is the law regarding Chazarat HaShatz, that it must be recited out loud in its entirety. Some chazanim mistakenly say part of Birkat Modim quietly. Aside from the fact that the chazan does not completely fulfill the obligation to repeat the Amidah, there is reason to be concerned that perhaps there is a person present who wishes to fulfill his obligation with the repetition; however, since he does not hear the chazan recite the whole Amidah, he cannot do so (Mishnah Berurah 124:41).
. However, according to the Mishnah Berurah 124:40, it is better that he repeats the prayer himself, for then he will have more kavanah.Regarding the matter of supplementary prayers (tashlumim), see earlier in this book 18:8, note 9, where it is explained that concerning the supplementary Amidah of Shacharit, the majority of poskim agree that a person cannot fulfill his obligation by hearing the chazan’s repetition. Concerning the supplementary Amidah of Ma’ariv, however, there is disagreement.